We can offer one off call out or service contracts with regular maintenance and discounted call out fee. Fully DHF trained and qualified in gate safety. 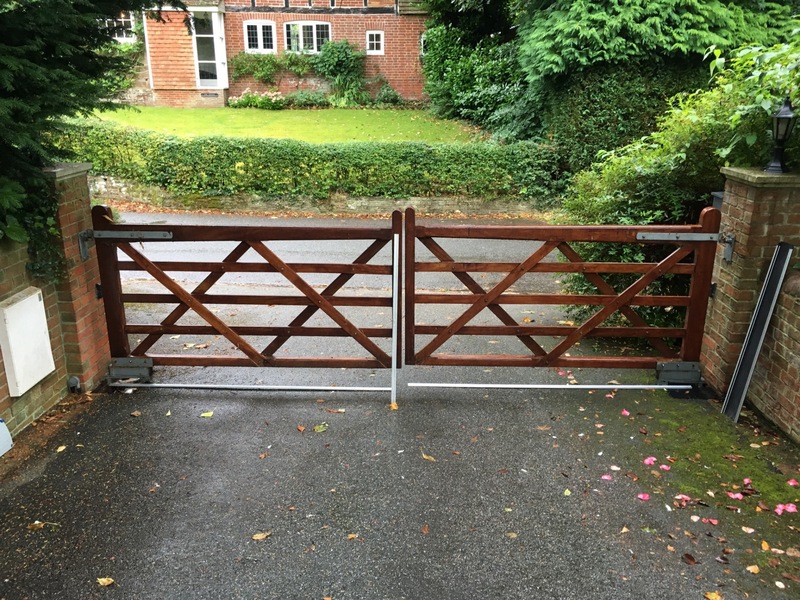 We specialise in all types of electric and manual gates across the South East, Kent, Sussex and Hampshire. 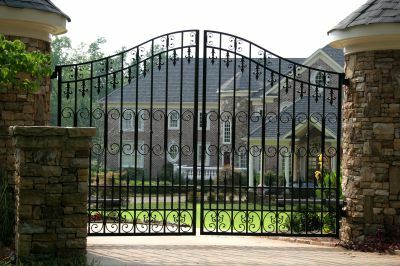 We work with metal and wooden gates and can service and repair all types and makes. 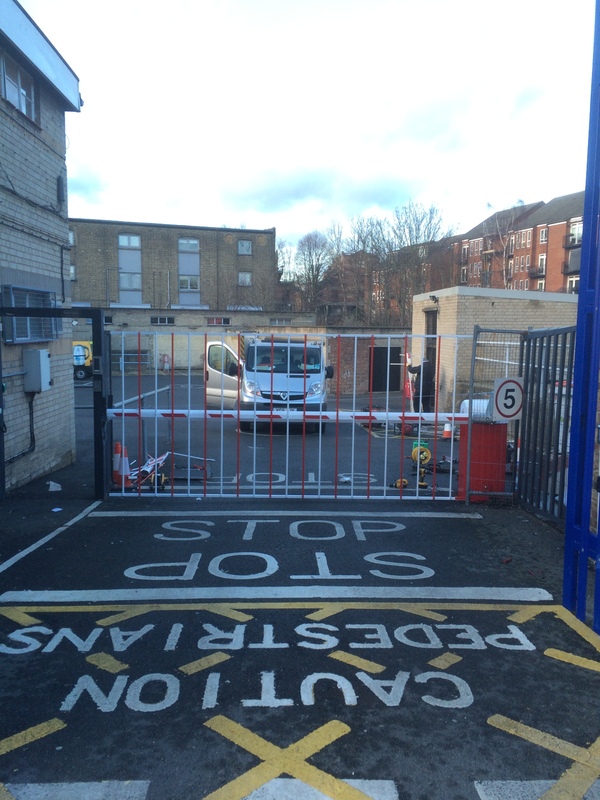 We also service and repair all types of barrier, bollards and turnstiles. Please call for further information on our services. Poor audio? Keypad buttons not working? Reprogramming and adding numbers? Replacement remote controls? Whatever your control need or problem we can help. Call for free advice and no obligation quote. Are you a facility Manager looking for service or repair of a barrier? Replacement poles after a vehicle strike? Breakdown call out for barriers, bollards and turnstiles? Get in touch for a competitive service and breakdown package that will keep your physical access control and perimeter control safe, working and reliable. We can offer a 4, 12 and 24hr response time. Gates won't close? One leaf not working? Oil leak? No drive? Noisy gates? Give us a call or email us to see what services we can offer you. AVAG pulls it off again! Thanks to the engineers for prompt repair of my business gates. The gates are vital to how my business works and Arun Valley keep them going regardless. Thanks lads. My gates have never been this reliable since they were installed 3 years ago. The company that installed them could not explain why they broke down so often, your engineer came out and found a major mistake that had been made by the original installer and corrected it immediately. One visit from Arun valley gates can do what 7 previous visits by the original installer could not do. Thanks again. I've finally found an honest and trustworthy gate company. Arun valley have my trust and confidence and I take and follow their advice for my home gate and my business gates. Trusted company for me. The guys only came to do a service on my gate.. When I got home I found that they had treated the rust and resprayed parts of the gate. It looks brand new again. So pleased and the best bit is they only charged me for the service. I can not fault their service. Very polite efficient workman. Thankyou. An excellent service provided by experienced and efficient engineers. A quick problem diagnosis and solution and immediate or quoted repairs. We can also supply no obligation quotes for installs and upgrades of existing gate installation. All works are are fully warranted and carried out to the highest possible specification to ensure your gates are reliable, safe and effective. Commercial customers can can expect a fast arrival, a concise report of the problem and a solution to be presented and for quotes and parts to be fast tracked to restore use of your equipment. All gates will be assessed for safety by our qualified engineers and recommendations for safety and compliance will be made based on your individual gate and system. All gate installations will be fully tested to prove and document that they meet current regulations. Some work will not be able to be undertaken without acceptance of safety upgrade.